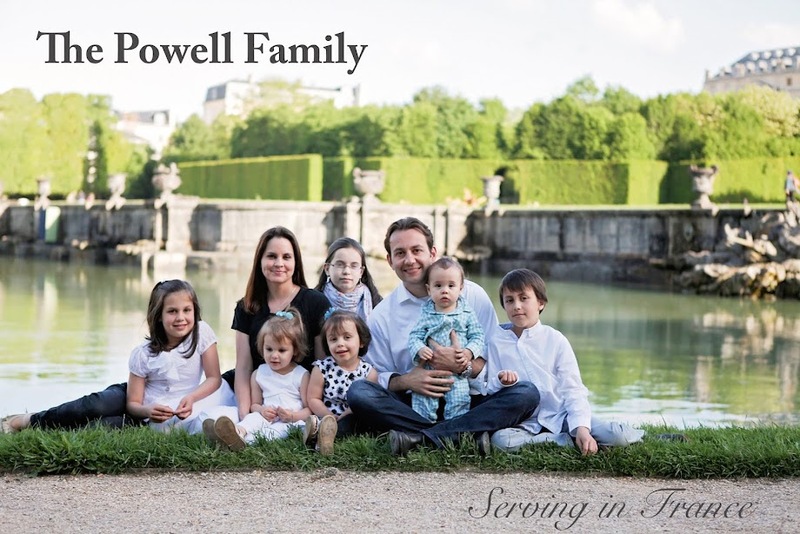 The Powell Family: Day 259- Is That Real? Day 259- Is That Real? It's nice when an undeniable evangelistic opportunity appears right in front of you face. It removes the anxiety of approaching someone and the insecurity of saying something ridiculous because it happens so fast. I was having lunch with a pastor today when the waitress asked, "Is that real?" I had no idea what she was talking about until she pointed at the million dollar bill gospel tract that I had in my binder. Immediately, I went into evangelism mode. "Yes, it is a real gospel tract. Do you have a church background?" Tina informed me that she went to a free will Baptist church. Now here is a helpful tip when evangelizing, when you are having trouble wondering what to say next, just ask an inquisitive question. I asked, "What does free will mean?" I know the answer to this question, but as she attempted to answer I was allowed to do two things. First, I could assess if she had any knowledge of spiritual things. Second, I used this time to gather my thoughts. Tina had no idea what "free will" meant and later I discovered that she had only attended this church a few times. Because the encounter began before we had even ordered our drinks, the pastor and I had the opportunity to share with Tina in great detail the good news of Jesus Christ. Toward the end of our meal, Tina had handed out tracts to every employee in the restaurant!